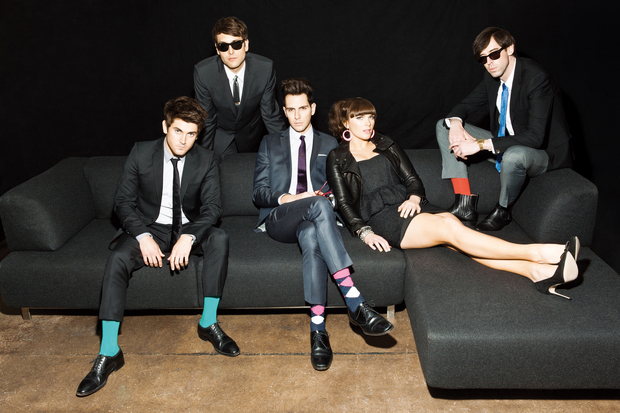 Cobra Starship recently released a new video for “Middle Finger” featuring Mac Miller. The track appears on the band's latest album, Night Shades. Check out behind-the-scenes footage from the “Middle Finger” video shoot below. Leave us a comment with your thoughts!